New Year’s in 2018 has been pretty cute so far, at least within the world of Japanese retail and food. The Year of the Dog has allowed a lot of creators to show off their cuddly side, from canine-starring card designs to an abundance of desserts shaped to look like man’s best friend. One of the highlights when it comes to the latter — and one of the few available until the end of January — comes from cupcake store Fairycake Fair. 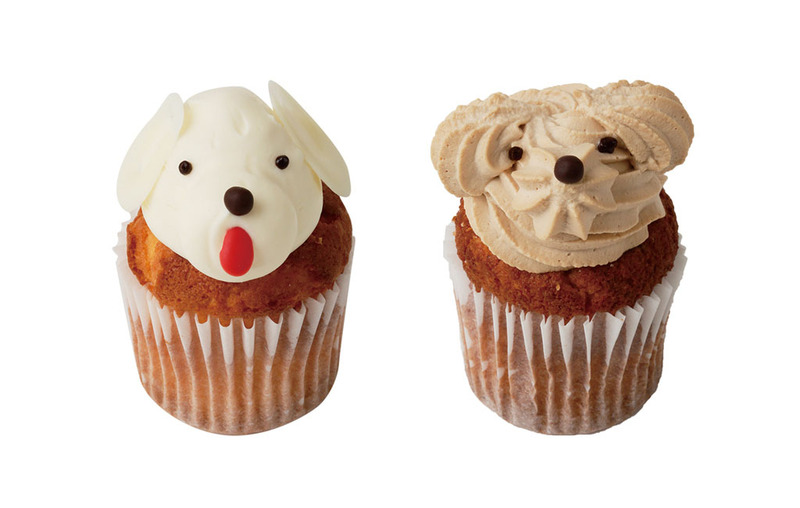 The Tokyo Station-based sweet providers have a pair of dog-shaped cupcakes on sale this month to celebrate 2018. 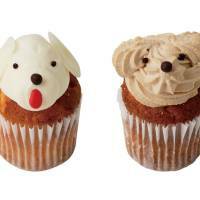 The desserts (¥460 each) come in two varieties — a coffee-meets-hazelnut pooch dubbed Mocha-chan, and a white-chocolate-heavy cupcake called Milky-chan, complete with a chocolate tongue. Both have their tail-wagging qualities. Milky-chan is the more Instagram-friendly of the two, and delivers a pleasant sweetness thanks to a mix of white chocolate and strawberry jam. Yet it’s also familiar, which is why I personally go for Mocha-chan’s mix of hazelnut cake and coffee cream. It hits both sugary and bitter tastes, but balances out just right. No harm in giving both a shot — they disappear on Jan. 31, after all.